It’s always important to format formal letters correctly. They’re often being sent to professionals so your tone, style and wording are your chance to make a good impression. What constitutes a formal letter? Formal letters are commonplace when sending business correspondence, contacting an individual you are yet to build a relationship with and scenarios where you’re trying to emit professionalism, such as job applications. If you’re struggling to decide, imagine meeting this person and think about how you would act. Would you shake their hand or pump their fist? If in doubt, format the first letter formally and use their response to guide how you continue to communicate. 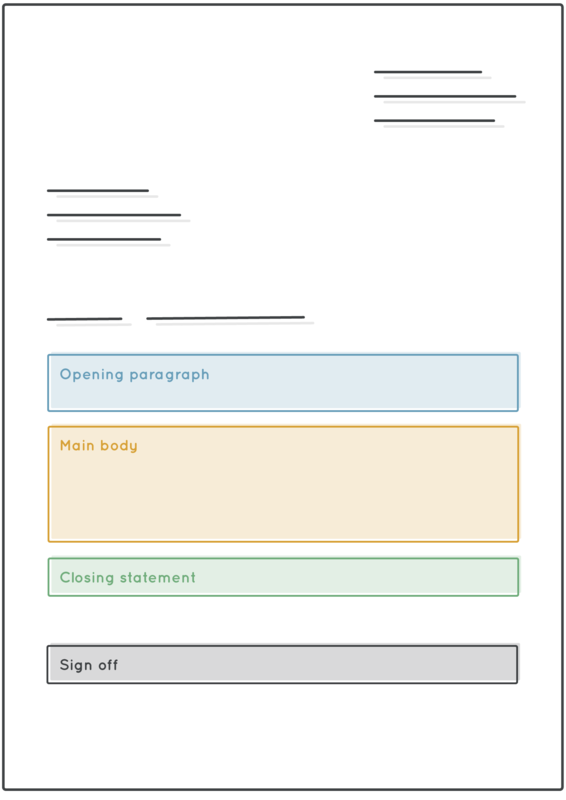 Click here to download our free formal letter template. Tip: If you don’t know the recipient’s name, write ‘Dear Sir or Madam’. 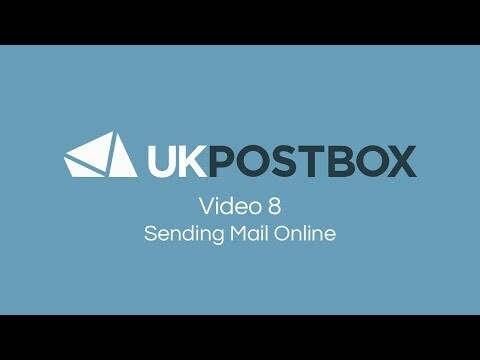 Did you know you can send letter online? Use your opening paragraph to introduce yourself and your reason for writing the letter. It’s crucial that your message is direct and underlines why you’re contacting the recipient. Consider this paragraph as a direct way to capture their attention. Use this space to delve into the issues raised in the opening paragraph. Give more detail of what you’re offering or asking of the recipient, backed up by relevant information. Consider this paragraph as an exploration of the points raised in the opening paragraph. Ensure that you include a closing statement that thanks the recipient for their time, knowledge or help with the discussed points. It’s good practice to include a line such as ‘please contact me at your earliest convenience’ to show your interest in communication and readiness to act. Signing off at the end of your letter is one of your last opportunities to make an impression. Depending on your relationship and reason for writing to the recipient, there are several options available to you. If in doubt, picture yourself as the recipient, how would you like to be addressed? These options are acceptable when you’re contacting someone for the first time or you’re discussing a serious issue. These options would still be acceptable when contacting someone for the first time but demonstrate a friendlier tone. Once you’ve established a relationship with the recipient, there is no need to maintain a formal tone (unless you’re discussing a serious issue). Including your signature at the end of a formal letter displays professionalism. 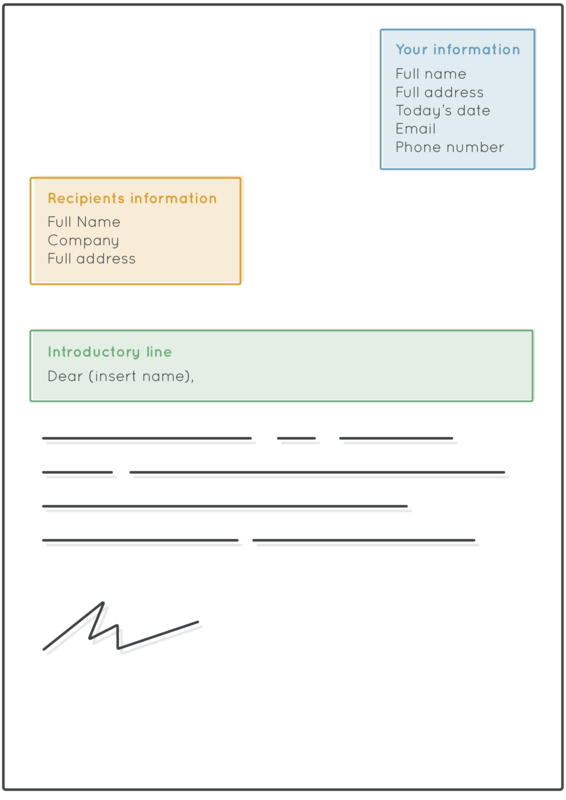 You can either do your signature by hand after printing the letter, or use this tool to create your digital signature. Spelling and grammatical errors. Grammarly is a free tool you can use to proofread your work. Using contractions, i.e. ‘i’m’ should read ‘I am’. ‘That’s’ should read ‘that is’. Overcomplicated language, i.e. ‘the issues highlighted are indicative of future failings’ could read ‘I believe these issues will lead to a problem’.